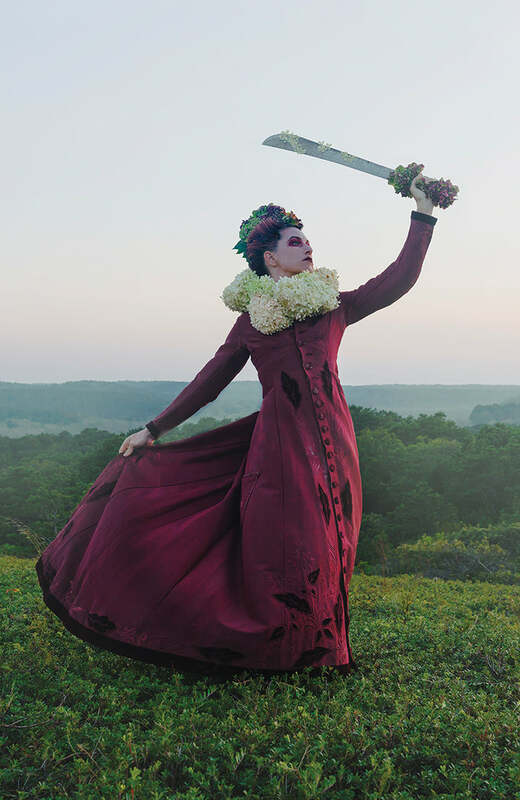 Join us on Saturday 3/9 to celebrate the release of There Will Be No Intermission, the new album from Amanda Palmer (out 3/8 on 8ft Records / Cooking Vinyl). Amanda Palmer will be making an appearance at our newly relocated Newbury St. store in Boston at 4pm for a live performance and to sign autographs. Wristbands necessary to attend event will be given out with purchase of "There Will Be No Intermission" at the Newbury St. store only beginning at 10am on 3/8. Limited number of wristbands will be available, first come first served while they last.